How do you choose a fantasy Premier League Goalkeeper? Read on for more help and FPL tips on choosing your fantasy team goalkeeper. 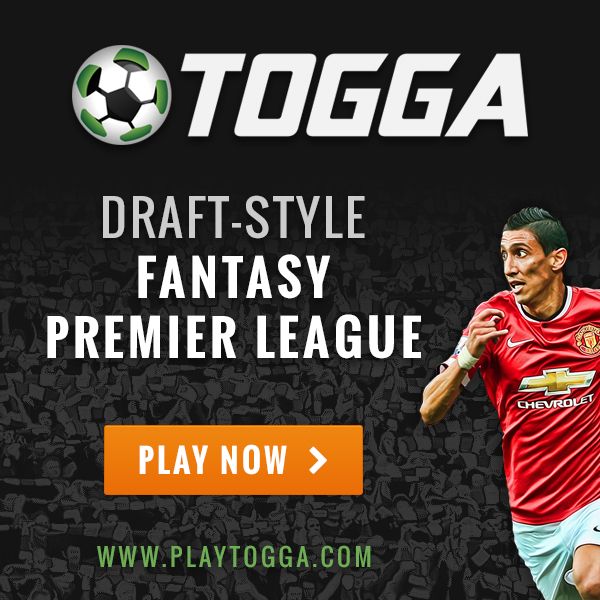 My most recent guest post at Togga features a look at how to choose your FPL goalkeeper. It includes an analysis of stats comparing some of the top Premier League goalkeepers as well as tips on which keeper to pick for your team for the week 15 FPL fixtures as well as in the week’s going forward.